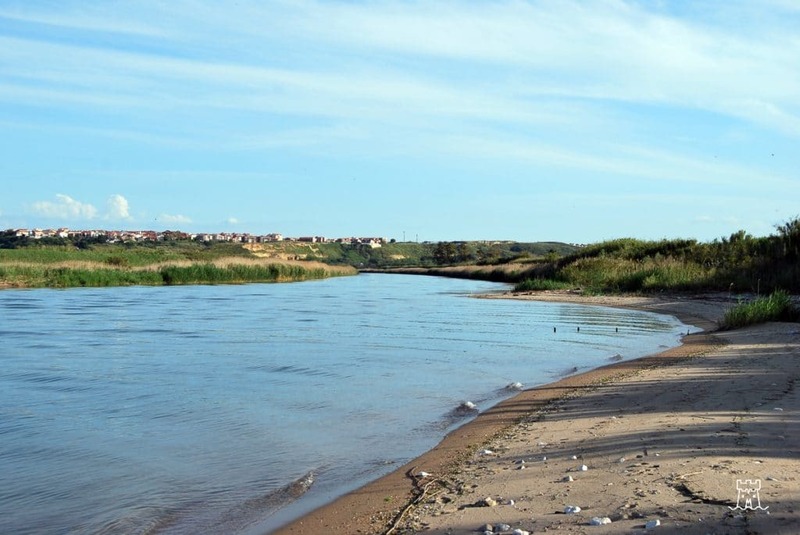 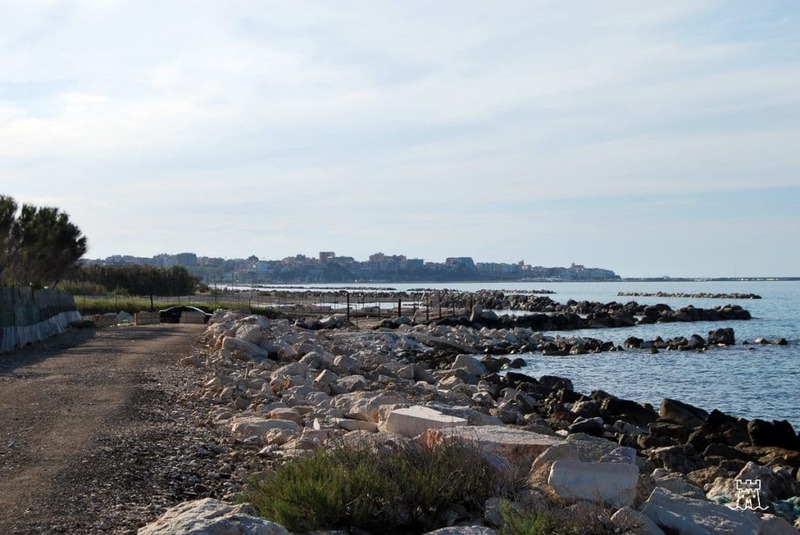 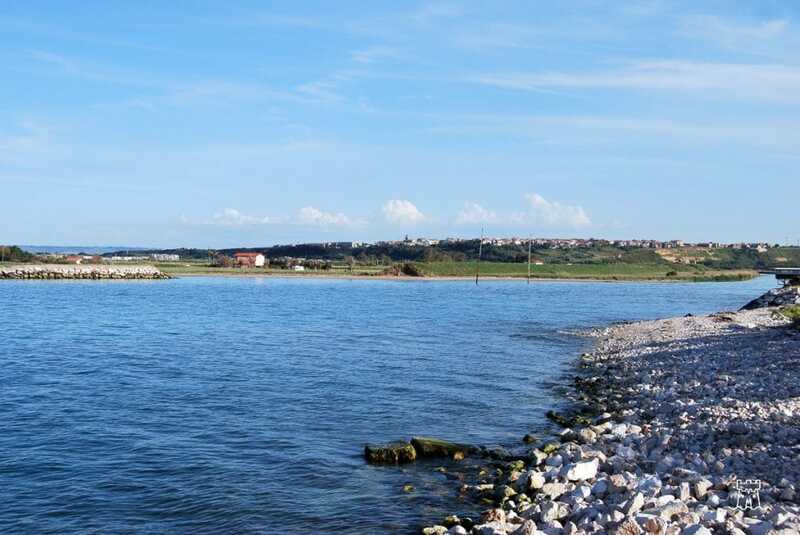 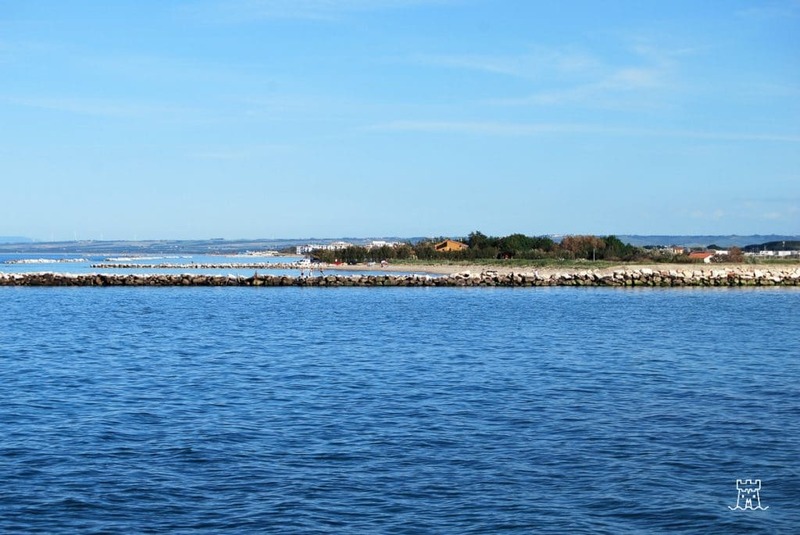 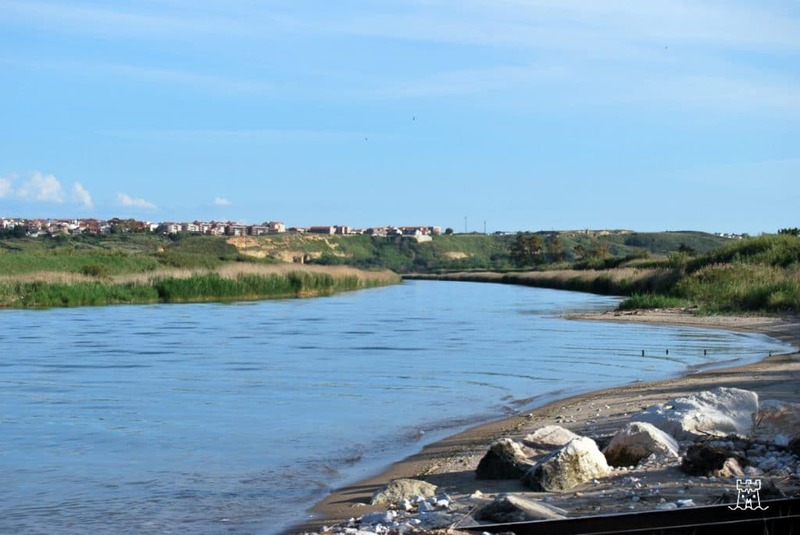 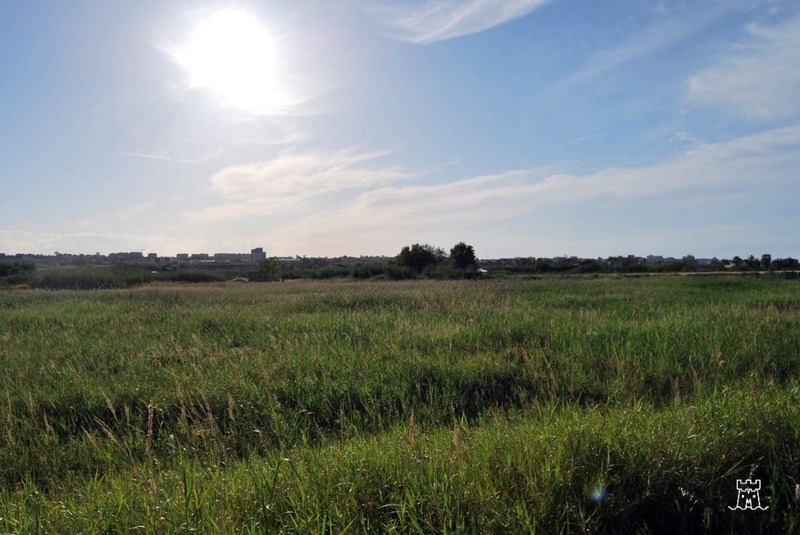 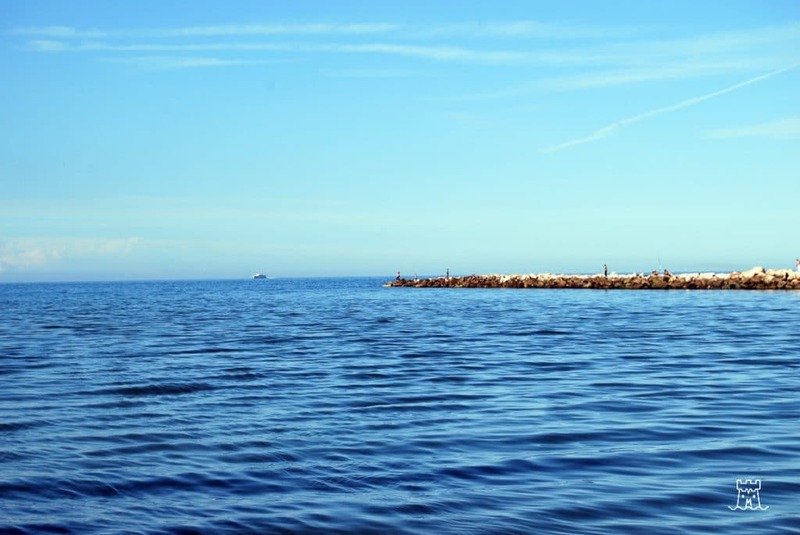 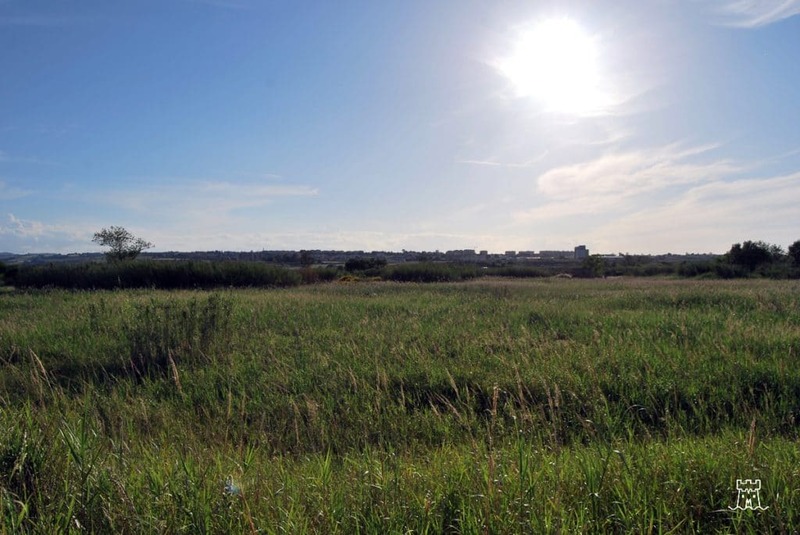 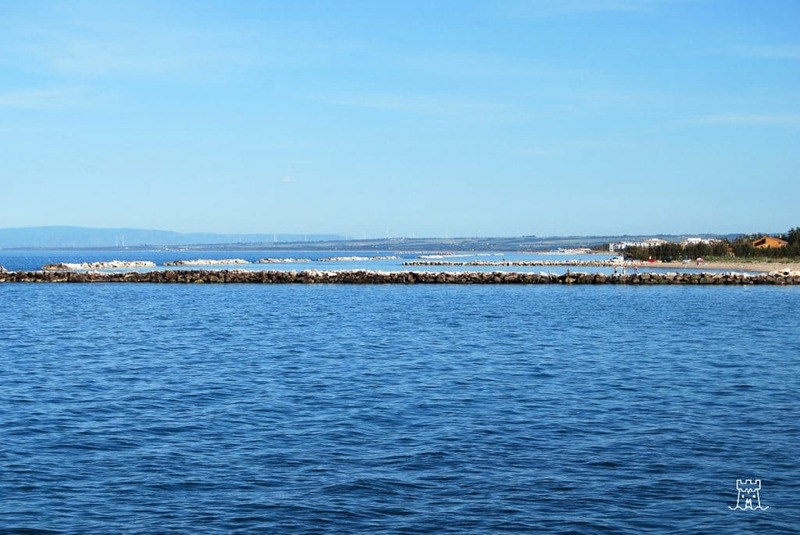 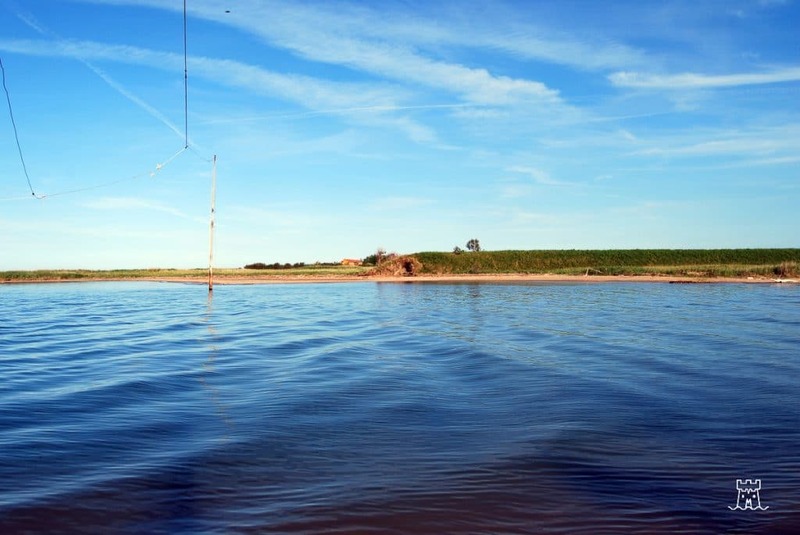 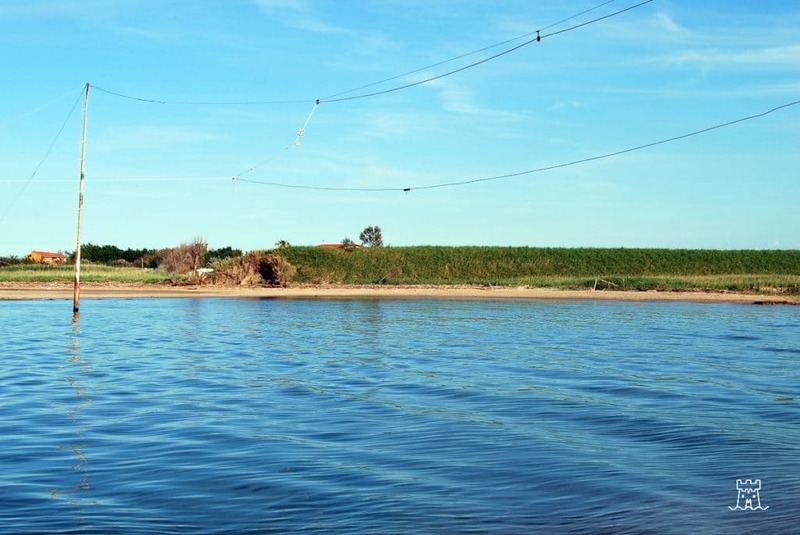 Biferno river flows between Termoli and Campomarino and it has estuary vast for about 817 hectares. 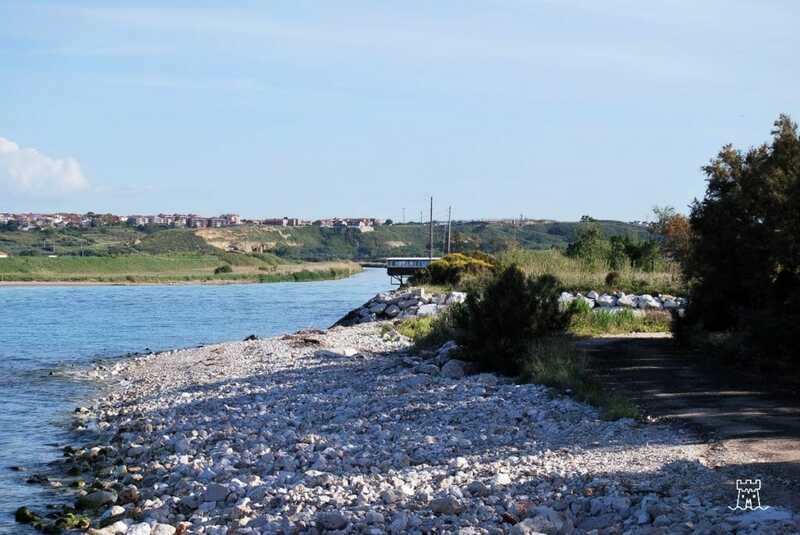 In the middle valley of Biferno river there is also Liscione lake, artificial basin obtained from the barrier of the river in a stretch dominated by Peloso Mount. 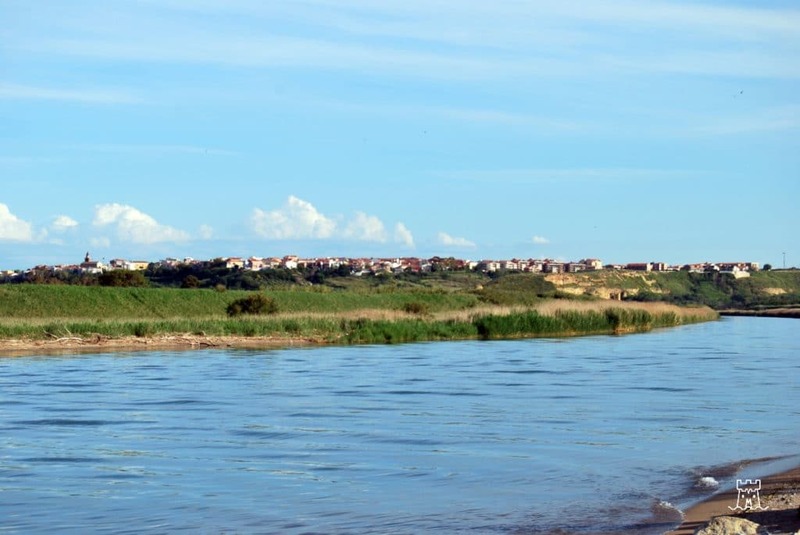 From the lake to the mouth of the river, the valley is characterized by the presence of irrigated cultivations for industrial use such as sunflower, orchards and vegetables. 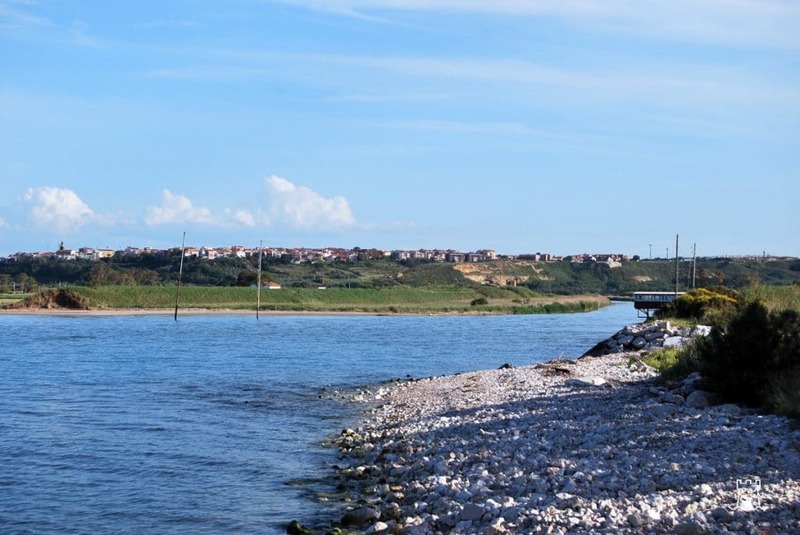 The mouth is situated within the boundaries of one of the three Sites of Community Importance of Molise Coast. 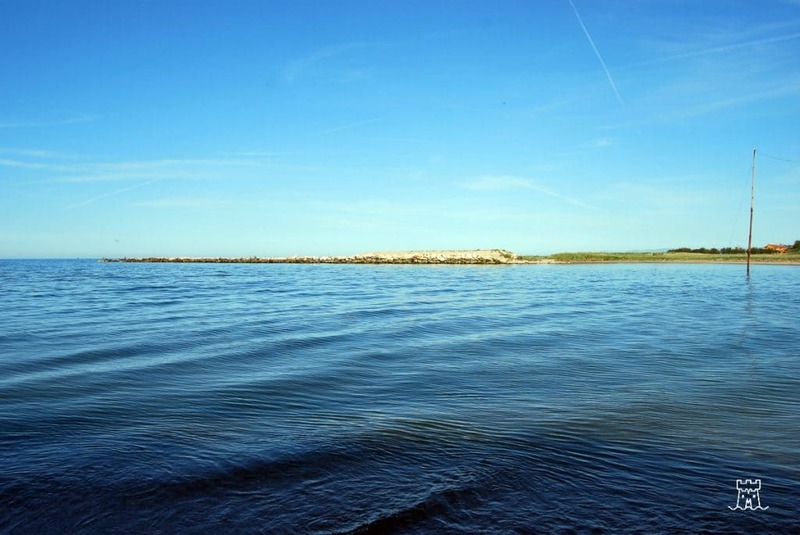 The water slowdown in the mouths of plain, together with the aquifer coincident to the river, determine an outflow scarcity and form, before the coast, humid wetlands; together, the low seabed in front of the mouth allows to the sea morfogenesis to form coastal dunes and consequent coastal lakes. 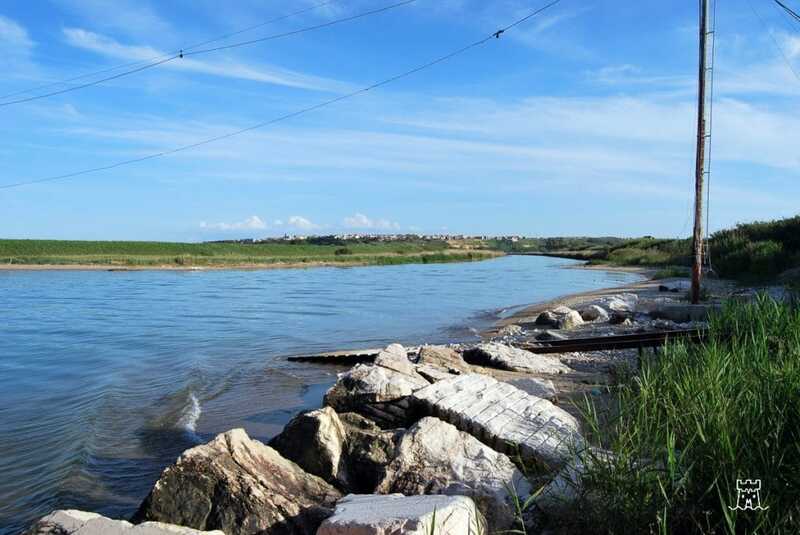 The Mouth of Biferno river is steadily eroding and reverse directions, modified by breakwater cliffs, the rushes is dying for the ingress of sea salt water. 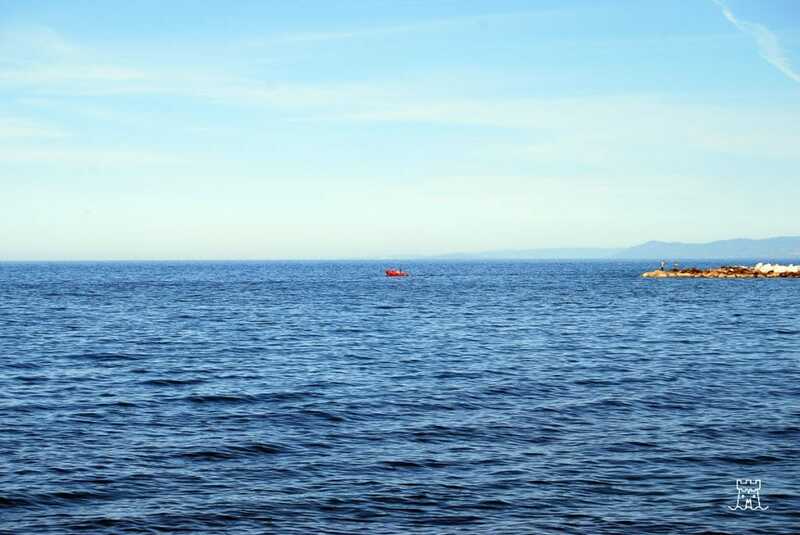 At present, the water that flows to the mouth is very scarce. 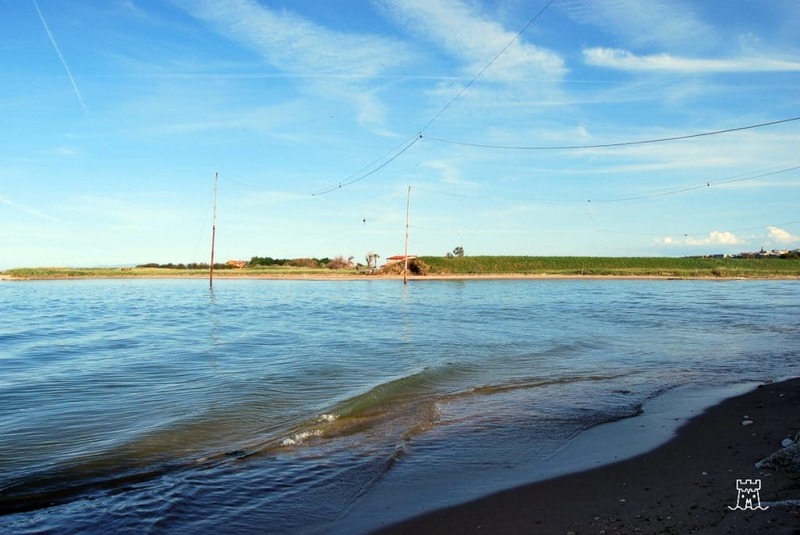 Near the mouth, both north and south, there are dune residues and brackish meadow with depressions that hosts seasonal lakes. 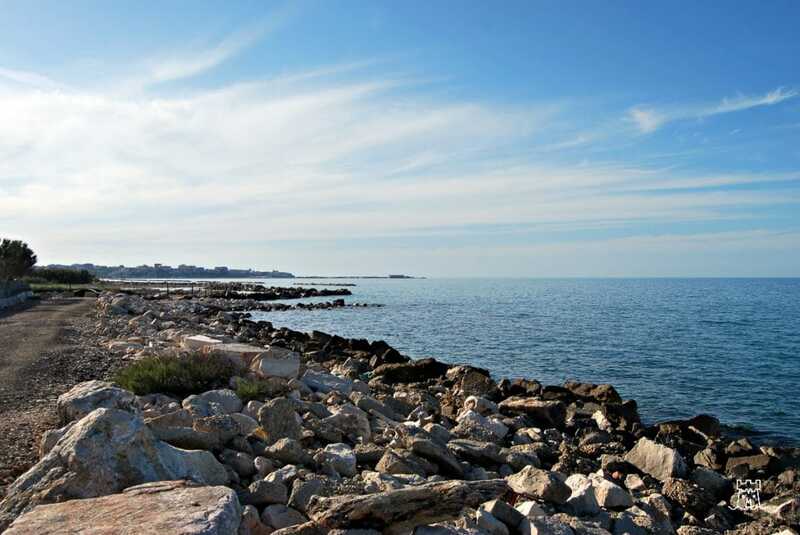 Of these, the most interesting for the flora and fauna are those of the coast of Campomarino, just on the south of the mouth, constantly threatened by building speculation. 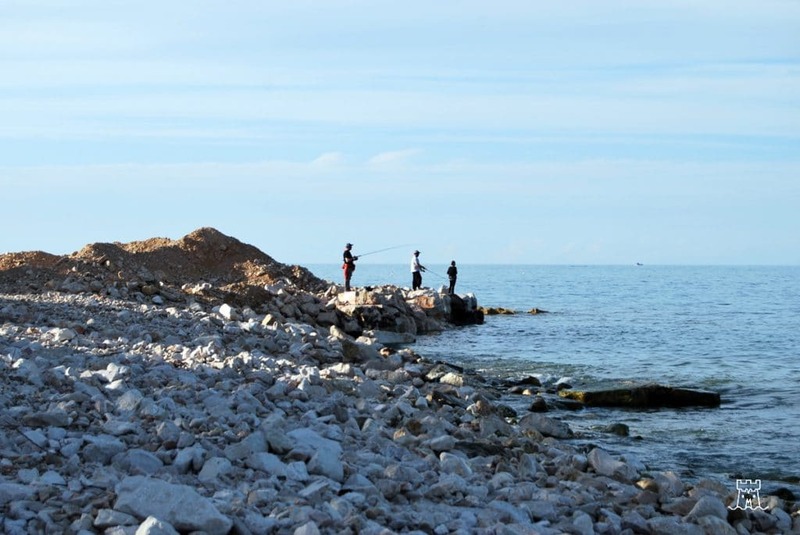 Such use transformation soil is causing the loss of their function as stepping stones for the fauna of Community interest. 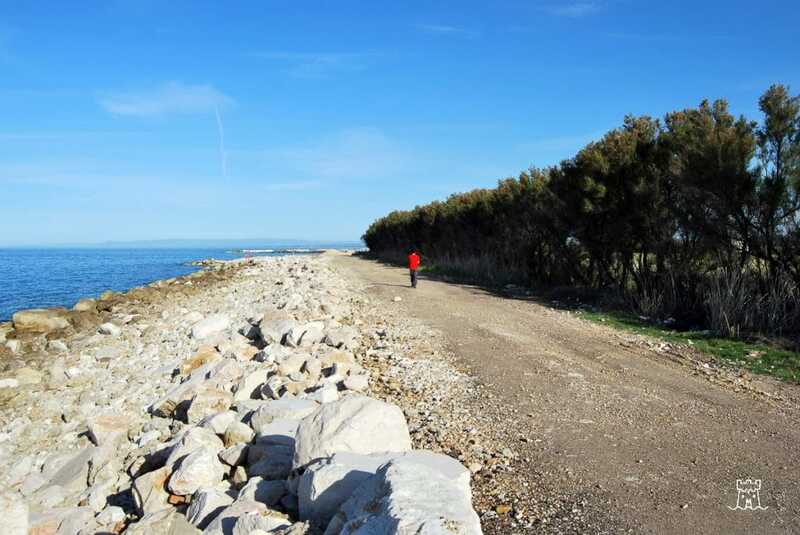 To preserve the landscape, the flora and fauna of this area, through the European Project Life Maestrale it has intervened on the causes that threaten the loss of habitats and species of Community interest in Natura 2000 Network of Molise coast, performing actions to enhance and recover the natural heritage of these areas and promoting good practices between operators and users of the coast.